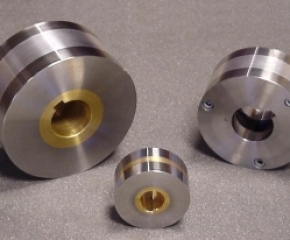 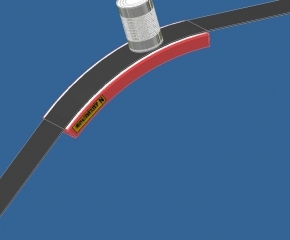 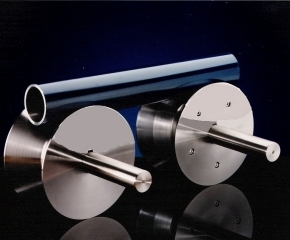 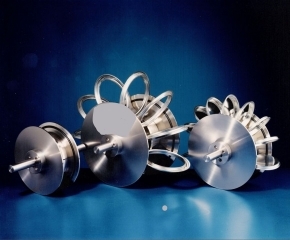 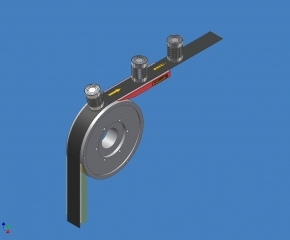 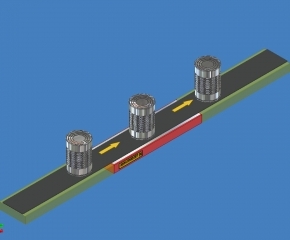 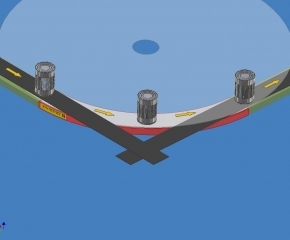 The magnetic conveyance of ferromagnetic products for the canning, metal or automotive industries. 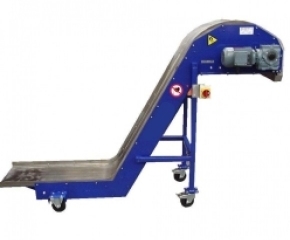 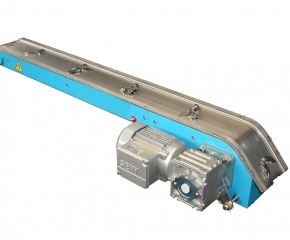 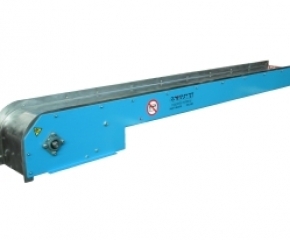 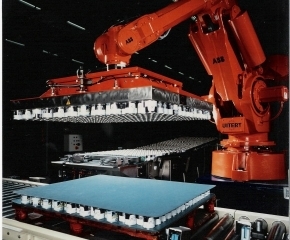 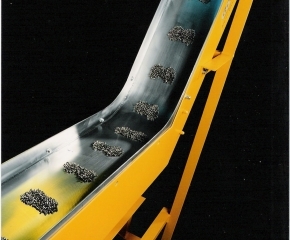 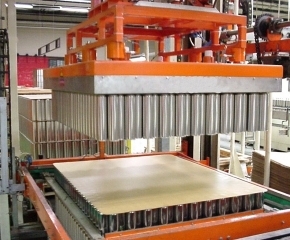 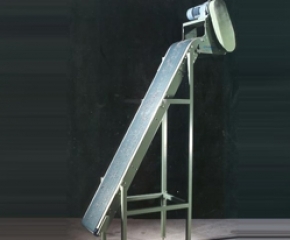 Goudsmit magnetic conveyor systems provide effective standard solutions. 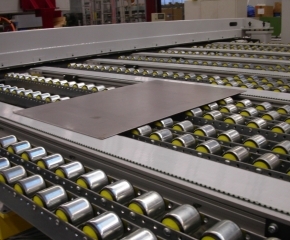 In addition to turn-key installations, Goudsmit also supplies individual magnetic components with which you can construct your own magnetic conveyor system.